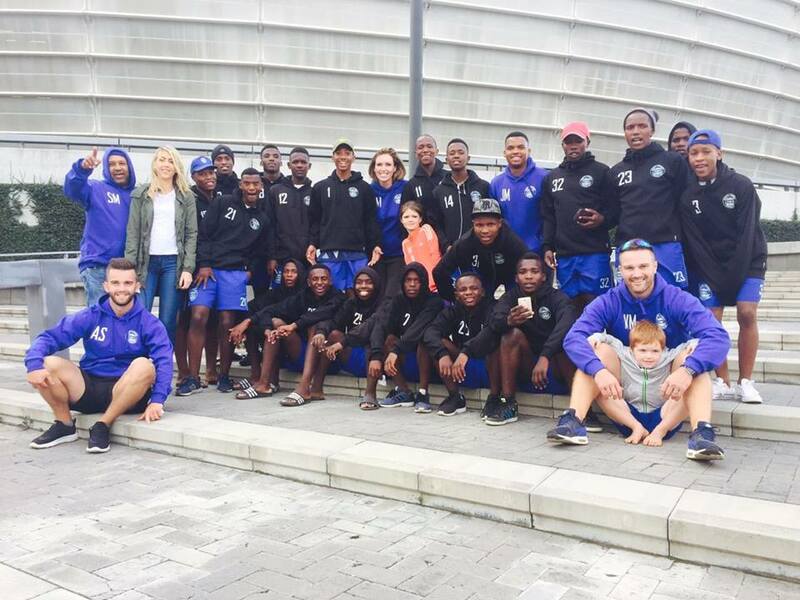 On Friday 28th April we took a squad of eighteen boys to play in the annual Wynberg Sports Festival in Cape Town. The tournament included teams from Reddam College, Paul Roos, Rondebosch Boys High School, Wynberg Boys High School and Bergvliet. The SAG Tigers played five matches in total of which they won four and drew one, playing a great standard of football throughout. The coaches were very pleased to see all of the training pay off. 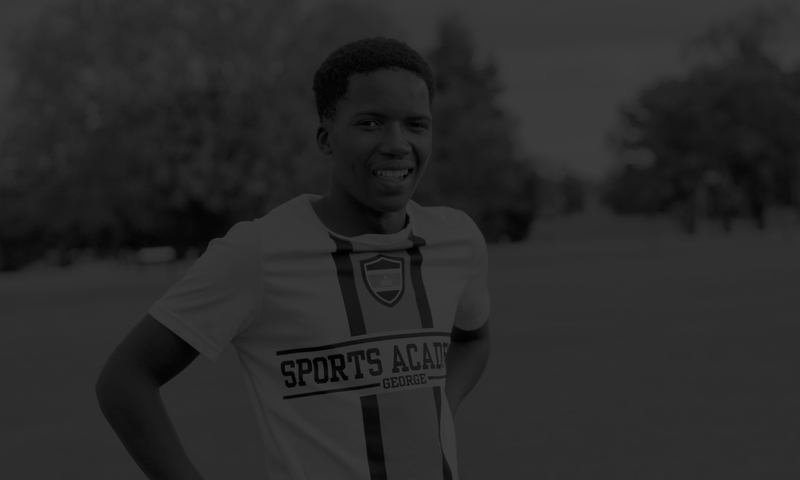 During our free time we treated the boys to an evening at Cool Runnings Tabogan Park, a trip to Green Point Stadium to see Ajax Cape Town play and a Sunday night service at Hillsong Cape Town, which was a particular highlight for many of the boys. A great weekend was had by all as we came away winners. We are very proud of the boys, especially Luzuko who was selected as ‘Forward of the Tournament’.